Founded in 1906. The mission was to “support Danish industry, mainly small enterprises, by providing technical assistance in the form of teaching, advice, testing and technological research” . 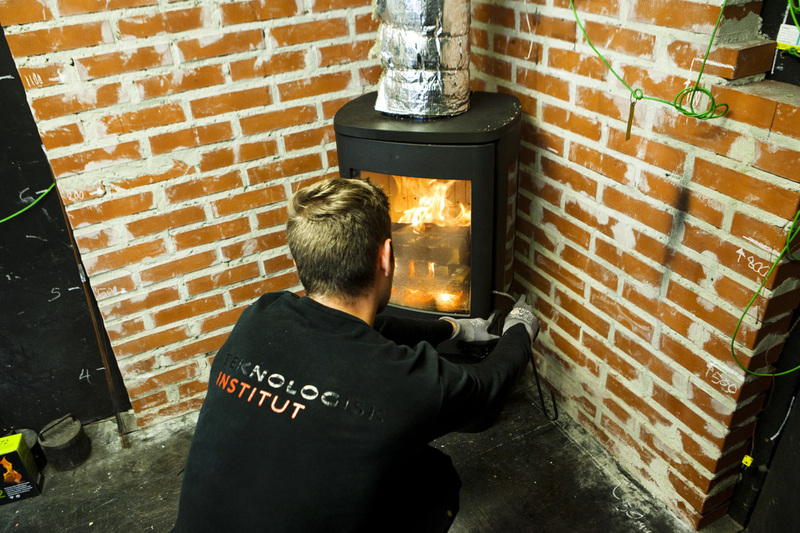 Today an independent, not-for-profit institution approved as a technological service institute by the Danish Ministry of Science, Technology and Innovation. Address the needs of the industrial sector and society as a whole through the development and dissemination of technological innovation. Centre for biomass and biorefinery at DTI was established in 2013 (previously a section in Renewable Energy and Transport). The centre has more than 30 employees and do commercial work and research projects nationally and internationally.